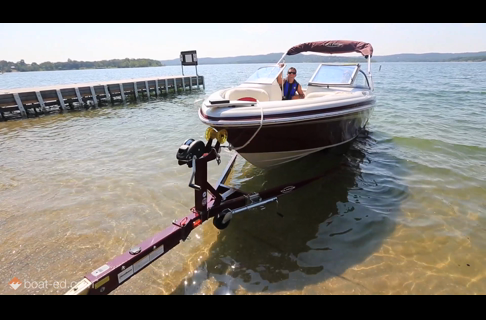 Refueling your boat on the water isn't the same as filling up on land. 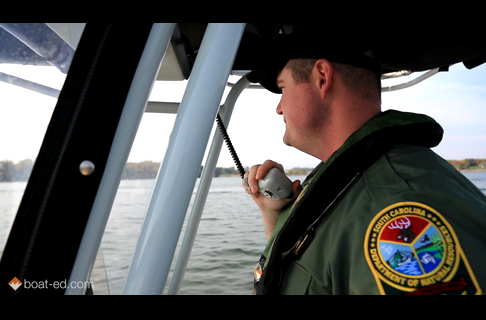 Make sure you're staying safe and keeping the water free of fuel with these tips from Boat Ed. 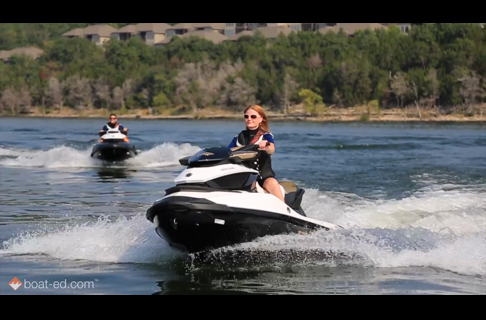 To watch the full video, visit Boat-ed.com and sign-up to take your state's boater education course!